Welcome to our course on Maintenance Excellence with People & Process. The need for excellence in maintenance of plant equipment assets is most easily recognised when it is missing. 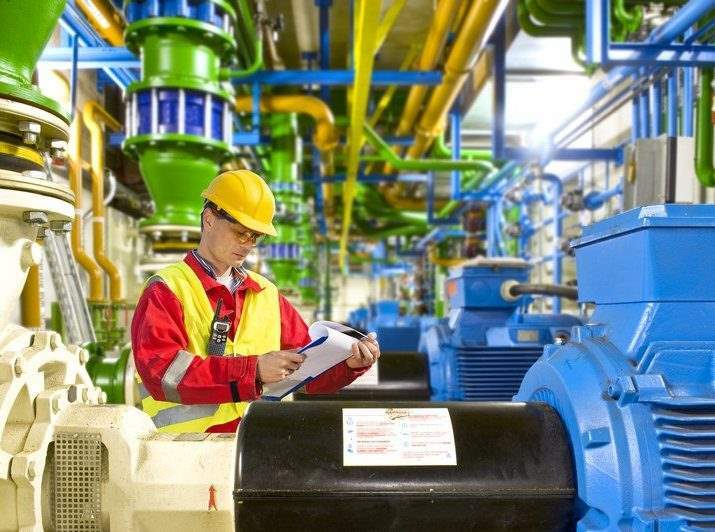 The effects of poor maintenance can be seen in plant downtime, production losses, employee injury, dissatisfied customers, and financial loss to the business. To avoid these effects we require the continuous development of appropriate maintenance strategies, implemented by skilled personnel, using suitable maintenance tools and systems. This leads to excellence in maintenance performance. In this course we look in detail at these requirements for Maintenance Excellence. Over the course of 6 lessons we will examine how maintenance excellence can be achieved. Explain different maintenance strategies and how maintenance procedures are written. Review how Reliability Engineering is used to define maintenance requirements. Identify the benefits of using Computerised Maintenance Management Systems (CMMS). Identify best practises in Spare Parts Management. This course has been developed in line with the relevant QQI Standard. Our team are currently animating this course for eLearning. In the mean time of you would like this course delivered to key members of your team, please give us a call on 01-6854404 for more information.